​The Vancouver Titans defeated the San Francisco Shock in the Overwatch League Season 2 Stage 1 Finals on Sunday. This is the franchise's first championship in the league. At the end of the day there’s only one winner. ​​The ​Overwatch League's first stage back since concluding the inaugural season at the Barclays Center wrapped up with the Titans' victory. 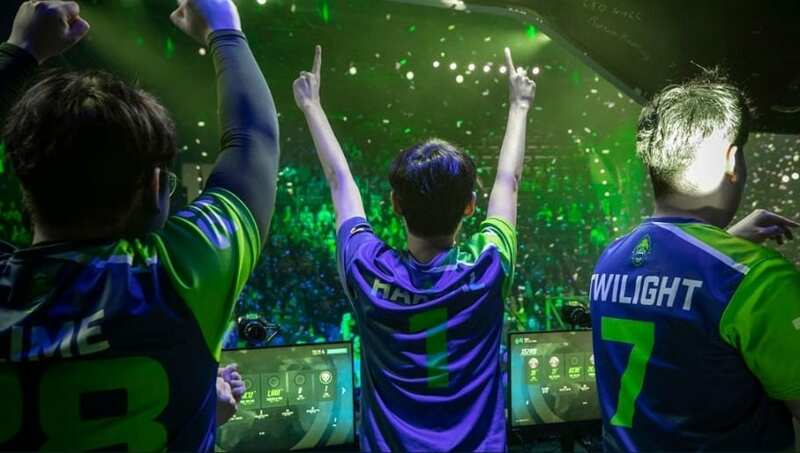 The Titans won the Stage 1 title in its first season as a franchise in the ​Overwatch League joining as an expansion team in the off-season. Vancouver swept Boston Uprising and Seoul Dynasty 3-0 and 4-0 respectively on its way to the playoff final. The final went all seven maps before Vancouver took home the trophy. Vancouver Titans is comprised of notable former Korean Overwatch team Runaway and its victory is a statement to how strong and sought after these players were in between seasons. ​Overwatch League Season 2 Stage 2 will introduce Baptiste and the new Paris map to the rotation when games pick back up.